Brunswick Street in Fitzroy is full of options for veggie-lovers, but this Thai restaurant is an undisputed favourite. 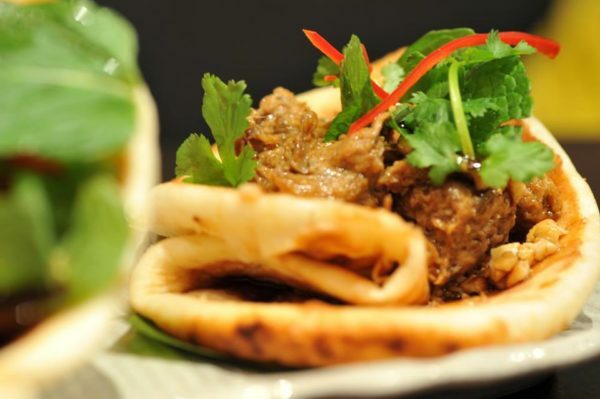 Madame K’s Vegetarian serves dishes such as BBQ Duck, Crispy Prawn and Lamb Sliders that are somehow vegan. 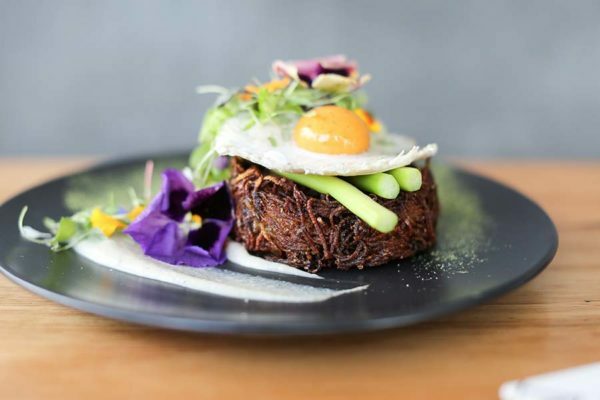 Home to vegan eggs, much use of matcha and plenty of elixirs and plant protein powders, Matcha Mylkbar has a mission to ‘help the earth survive so that you can thrive’. 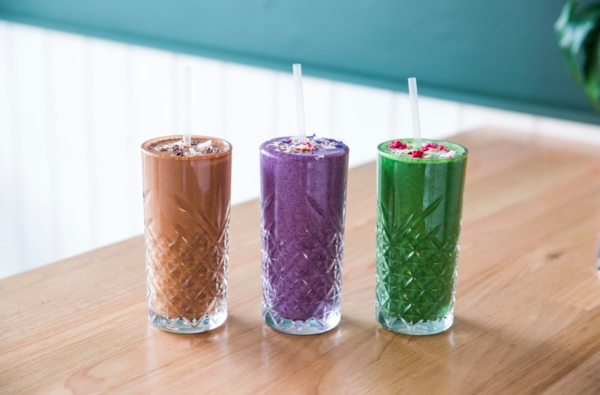 This St Kilda plant-based cafe also has a commendable smoothie list full of puns. Respect. 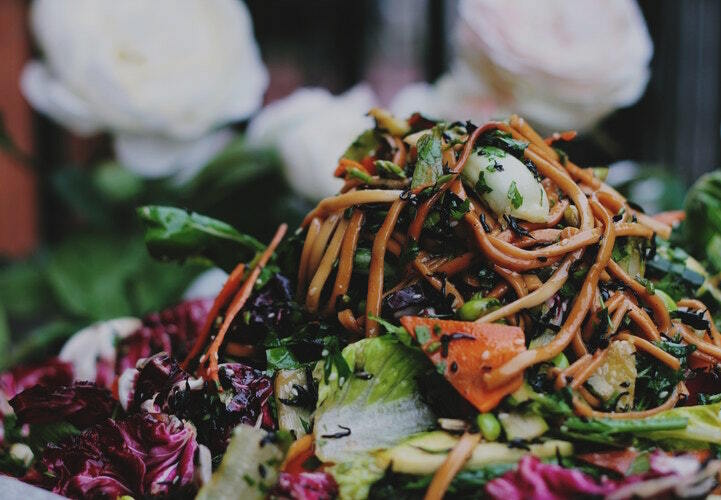 This whole-food cafe and yoga studio in Northcote offers smoothies, brunch dishes, bowls full of nutritious sweet things, bowls full of yummy savoury things and even a Vegan Pad Thai. If you haven’t yet, try a coffee made with oat milk; it’s possibly the best vegan milk yet. 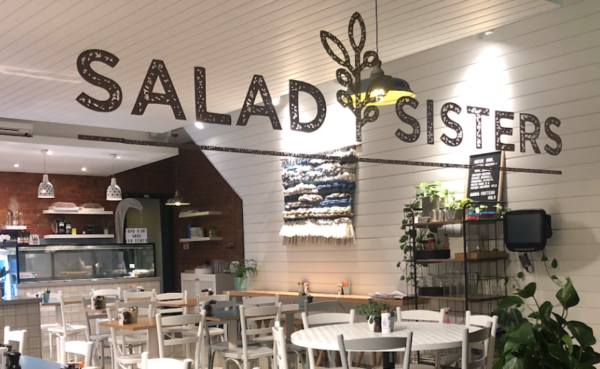 With a menu you’ll want to devour even on your cheat day, Malvern’s Salad Sisters do so much more than just salads. 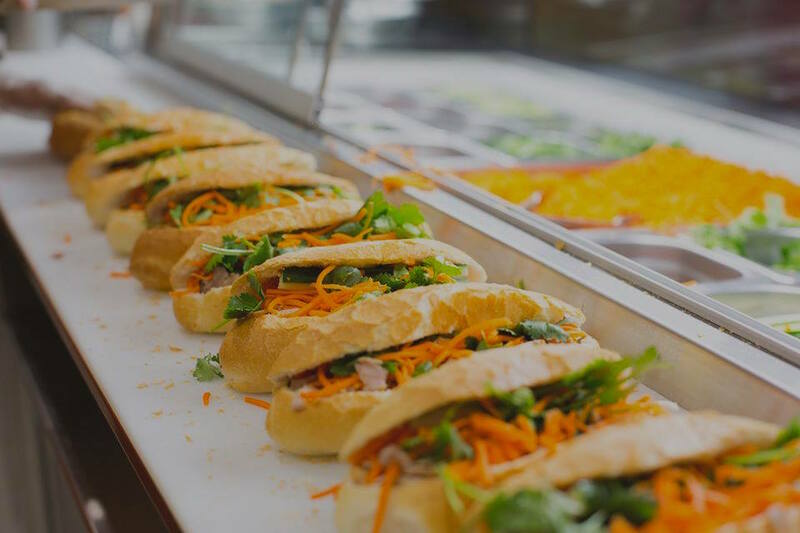 Enjoy shakshuka, a breakfast salad, vegan bowls or their award-winning Chocolate Babka French Toast.